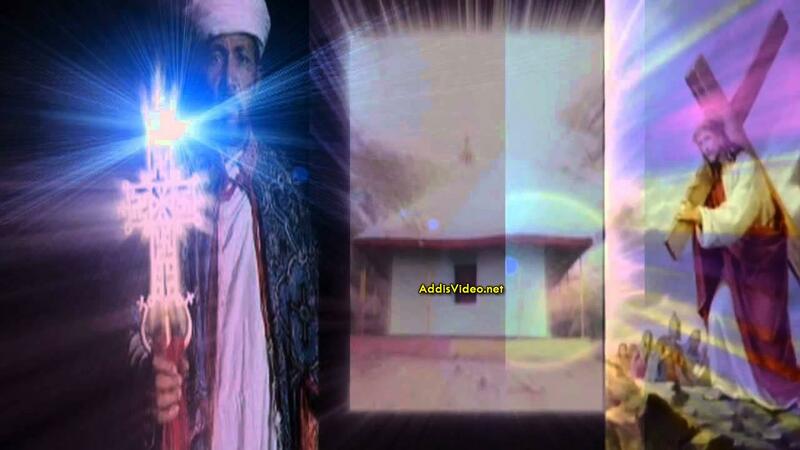 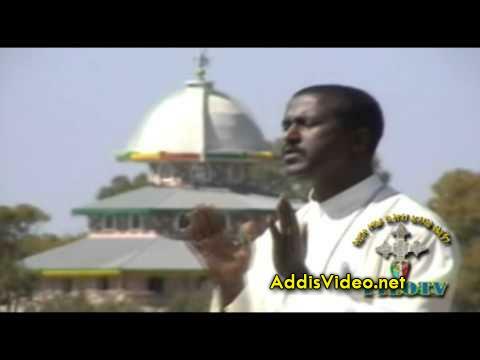 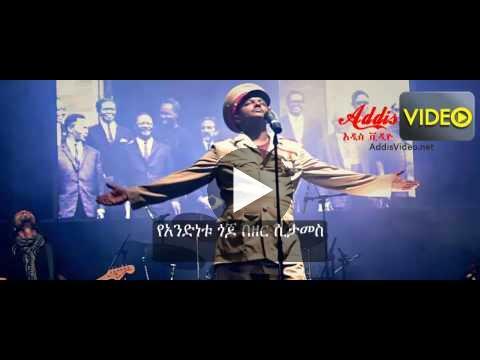 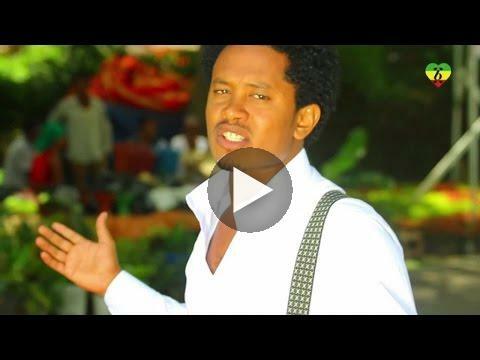 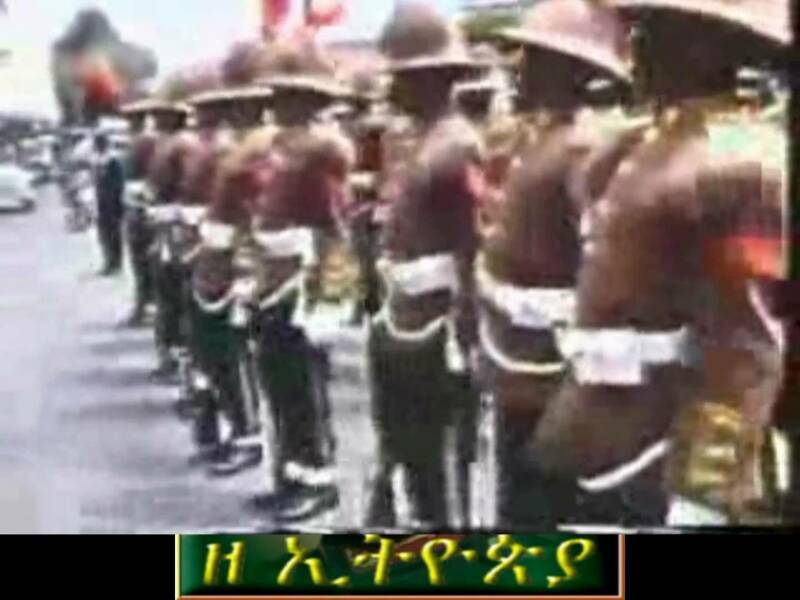 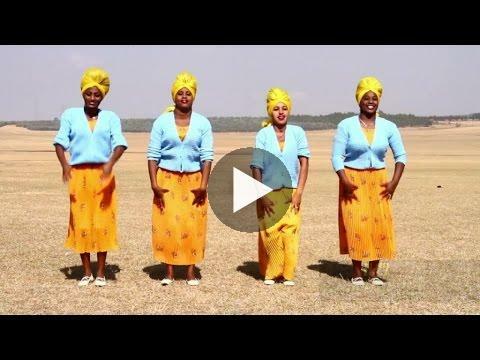 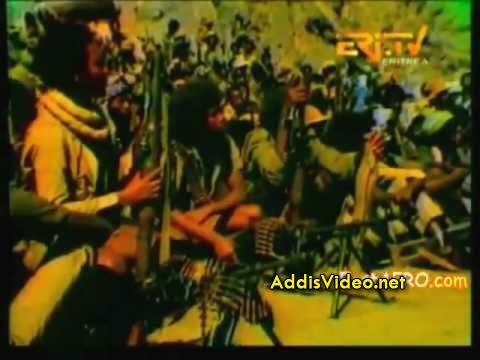 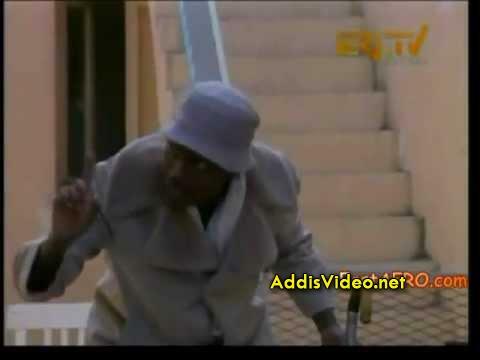 New 2012 Tigre’ song from Eritrea. 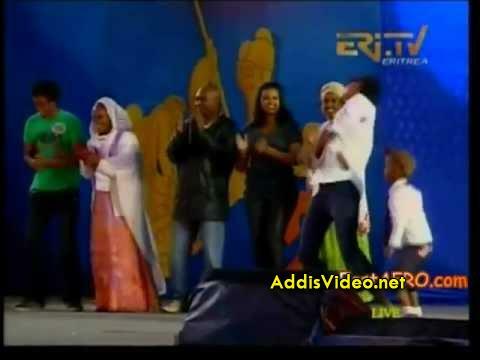 so its lovely song abshirrki sham jamila…. 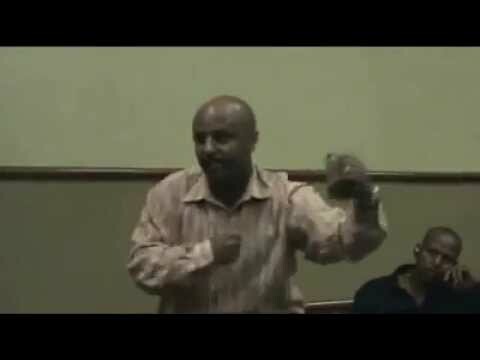 Why are the Ethiopians making moronic comments to divide the eritreans?